A New Website. A New Blog – What To Expect! 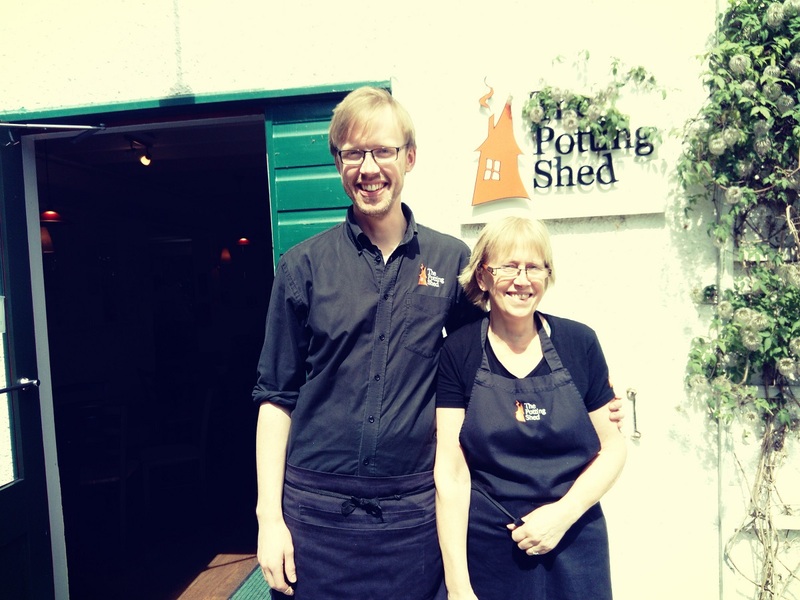 We are a rustic, family run tea room in the Highlands of Scotland. All our cakes are homemade by a mother and son baking team and we pride ourselves on producing the freshest cakes possible. We share our recipes and baking tips in this blog. "OMG! Why are you doing this?" We are changing to bookings only because we have outgrown our capacity. We are too busy and are no longer able to operate on a functional and practical level. In order to maintain our cake quality, but most important, our customer satisfaction: we have to control our visitor number. "How far in advance do I have to book?" Bookings will be taken like anywhere else. On the day, or a month in advance if that's your pleasure. Meaning, whenever you fancy a bit of cake - go online and book a table via our website or call us - That simple! "How much time do we get with each booking?" We will allow 1 hour per booking/group. This means you will have plenty of time to sit, chat and enjoy the cakes. "Can we still get take away slices & whole cakes?" Of course! If you want to get some take away then come on in and grab some slices. However, you will not be allowed to sit in the garden and eat your cake - even if it is quiet and you are eating from a box. "That's a bit mean! Why can't we sit in the garden even if it is quiet?" The whole purpose is to control our visitor numbers. If we allow people to sit outside, or inside, without booking then we are back in our current predicament. Remember, we serve over 35,000 visitors in 8 months so there are many more people who want to do the same thing - we only seat 45 people! "Why will this be a good thing?" you will get the cake you want, rather than whats left over. you won't have to queue to get in and fight your way through to a dirty table. you can sit in peace and quiet, rather than feel the need to hurry because people are waiting for your table. you will be served in a calm and pleasant fashion, rather than being hurried along by flustered staff. if you have any particular cake preference we can try and ensure we have a slice tucked away for your arrival, should it run out before hand. "But I am a spur of the moment kinda person, can I still come in?" Without a booking? No. You have to book ahead. But here is the thing - when the spur takes you, go online and check if there is a free time slot - or call us! Most people live at least a 15/20 minute drive away, this will be ample time to call ahead to see if there is space - takes 30 seconds to check. "What if I am out on a walk or on my bike?" We can't help you there. Please understand we are changing for the good of 80% of our customer base. 80% of people will get a booking and come and have cake and drinks without any hassle. If you are up a mountain without a phone signal or Internet... well, what can we say? Walk to an area with signal and call ahead - if we have space, we WILL take you!